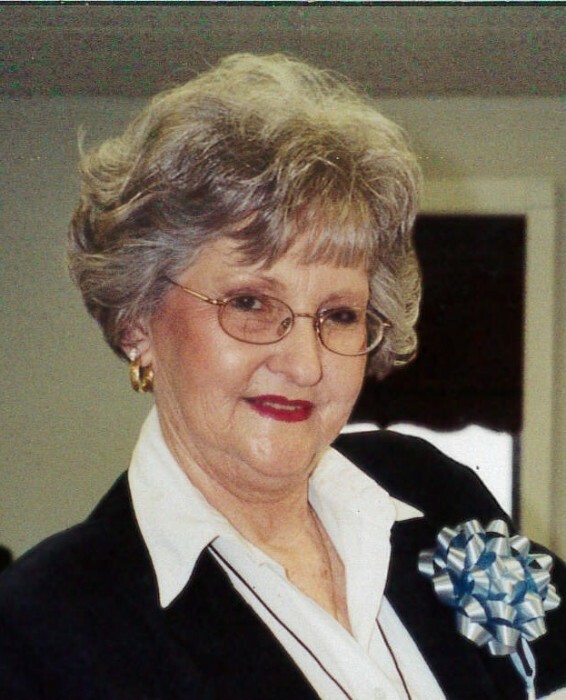 Dorothy Annette Tate, age 77, of Tumbling Shoals, Arkansas went to be with the Lord Sunday, March 24, 2018 at her residence. Born August 12, 1941 in Mississippi, she was the daughter of the late John Clayton and Ruby Hutchinson. She was a member of Tumbling Shoals Baptist Church. Dorothy was involved in her church singing in the choir and also taught Sunday school. She was an Elvis Presley fan and knew him personally attending many of his concerts. She was also an Ole Miss Fan and was involved in training girls in the modeling profession. She dearly loved her two grandsons and her three dogs, Dixie, Dandy and Sophie. Dorothy was preceded in death by one son, Donald Wesley Burney, Jr., two brothers, Ralph and Floyd and one sister, Lena. Survivors include one brother, Aubrey Hutchinson of Hattiesburg, Mississippi and her two grandsons, Wesley and Jared Burney. A visitation will be held 7:00 to 8:00 pm, Wednesday, March 27, 2019 at Tumbling Shoals Baptist Church. The funeral service will be 10:00 am, Thursday, March 28, 2019 at the church. Interment will follow in Cleburne County Memorial Gardens Cemetery in Heber Springs. In lieu of flowers, the family requests that donations be made to Tumbling Shoals Baptist Church.